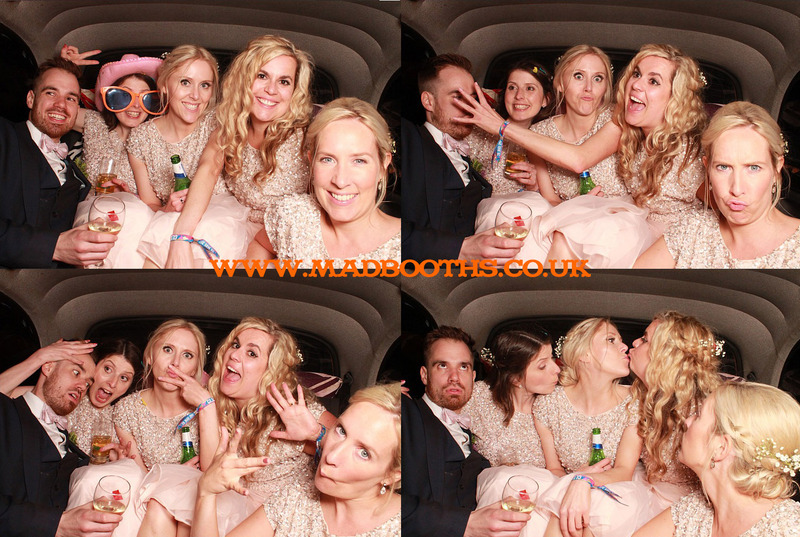 Why hire a boring photo booth when you can hire our funky London Taxi Photo Booth? It’s the ideal addition to any festival, prom, wedding, party or corporate event and it works just like any other party photo booth and can be situated either inside• or outside your event. We simply drive the taxi to your event and its ready to go in a few minutes. With each booking we supply a wide range of whacky props for your guests to choose from before they enter the taxi photo booth. Once inside the taxi they simply press a button to start the photo booth running. The photo booth takes four different photographs 5 seconds apart and twenty seconds after the last photo is taken a print with all four images appears through the interior wall of the taxi. For more information on taxi photo booth and traditional photo booth hire call Andy on 07909801965 or use the contact form below. •Please check with your venue if it is possible to install the Taxi Photo Booth inside.